Patricia Henton OTD, OTR/L, ICA has over 25 years of clinical experience as an occupational therapist. She completed her entry-level occupational therapy degree through the University of Western Ontario in London, Canada. She worked at several teaching hospitals in the United States and Canada where she gained experience in acute care, physical medicine, and hand therapy.Her practice shifted to pediatrics in 1996 through employment with the Department of Defense Educational and Developmental Intervention Services in Wuerzburg, Germany. She has worked with the Livingston Educational Service Agency in Howell, Michigan over the past 13 years and has extensive experience in early intervention and school-based practice. Henton completed a post-professional Doctor of Occupational Therapy degree through Rocky Mountain University of Health Professions in Provo, Utah. Her doctoral capstone on relationship-based feeding addressed a gap in occupational therapy knowledge involving the relational aspect of feeding and the importance of family-centered feeding practice. Henton was awarded the Interdisciplinary Certificate in Autism (ICA) by the Michigan Department of Education and Oakland University in 2016, as a special recognition for her expertise in autism spectrum disorder. 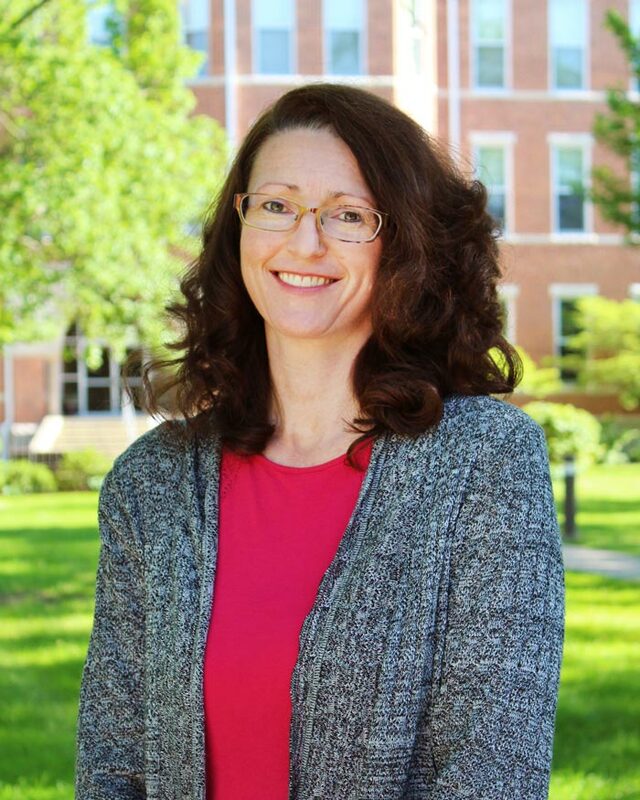 She has developed several evidence-based workshops on relationship-based feeding and has presented her work at the Michigan Occupational Therapy Association state conference (2016), the American Occupational Therapy Association Centennial conference (2017), and the Canadian Occupational Therapy Association national conference (2017). Her research interests include early intervention, family-centered practice, parent coaching, pediatric feeding, eating, and swallowing, and autism spectrum disorder. She is currently a faculty member of the Doctorate of Occupational Therapy Program at Huntington University in Indiana.